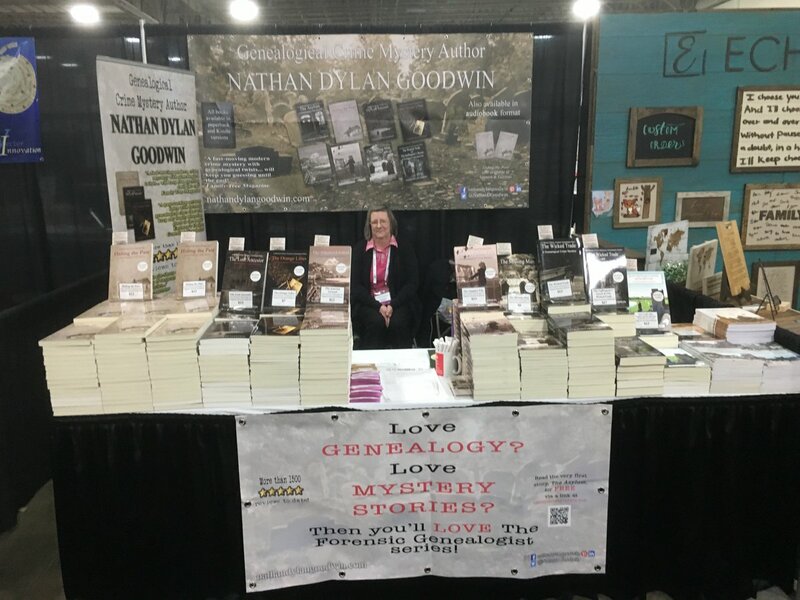 The Genealogy Conference Happening Now! Can’t make the big genealogy event that all your friends are going to? 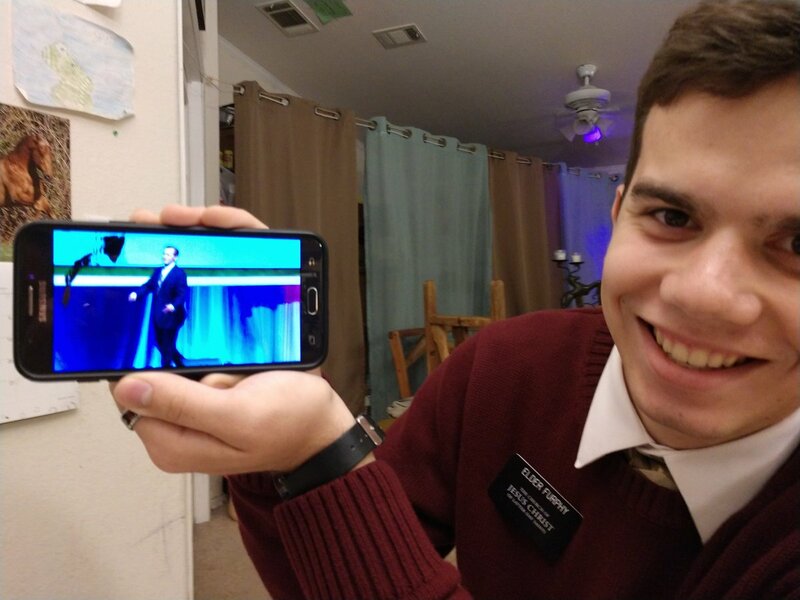 You can see what’s happening now and keep up with all the fun via this Twitter feed, from the comfort of your own phone (or computer, or tablet). 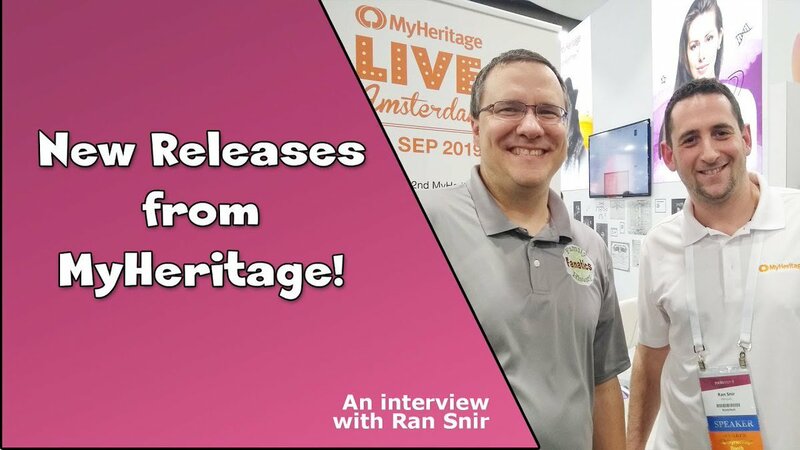 Don’t miss an exciting minute, even if you couldn’t make it to this incredible gathering at the best genealogy/technology conference of the year. Refresh to see new tweets, if they don’t automatically appear. 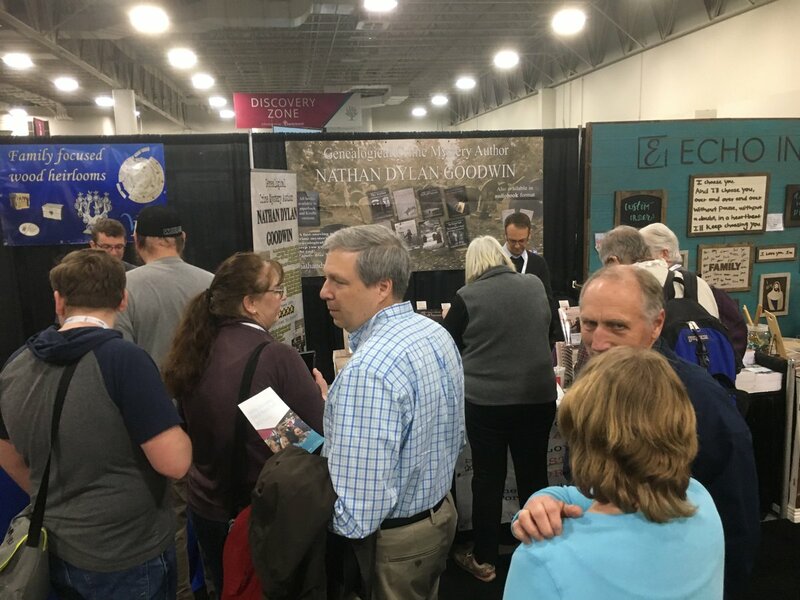 When I was exhibiting at RootsTech this year, I had the pleasure of being situated beside Echo Ink, a company which specialises in turning original handwriting into 3D wooden art. Take a look at their website to see some of the great products they sell. 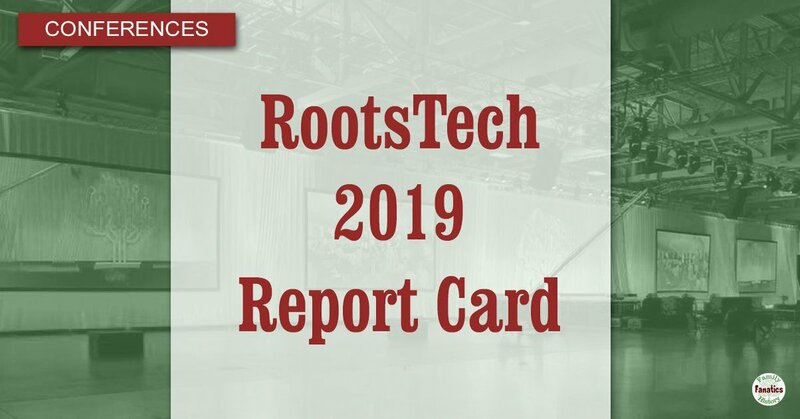 Still blowing my mind how many #rootstech USA & UK ambassadors are racist, misogynistic, bullying, and otherwise not representative of the general professional courteous open-minded genealogist contingent that does exist on Twitter. 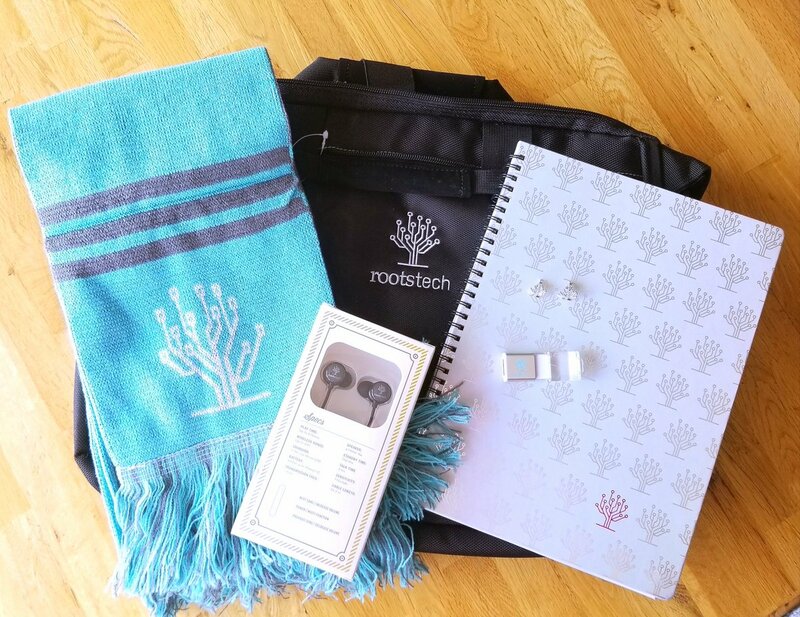 Rootstech, please do better. 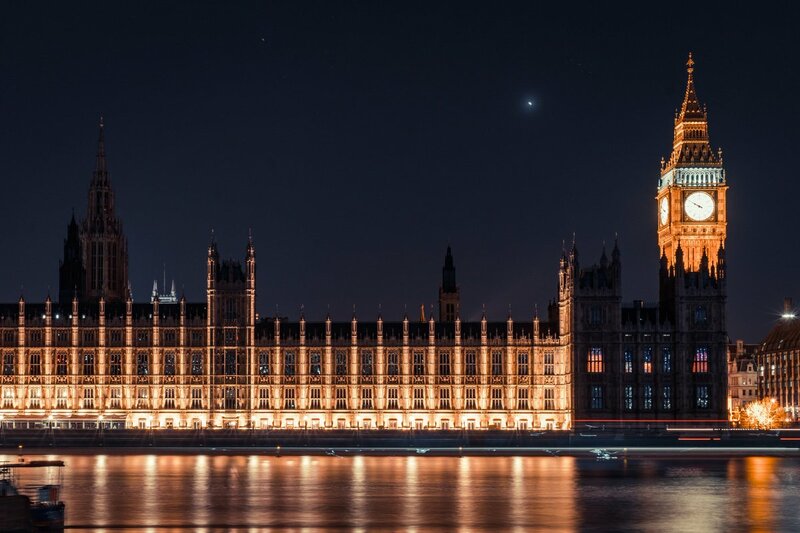 Dreaming of London! Are you? Passport application complete and turned in. 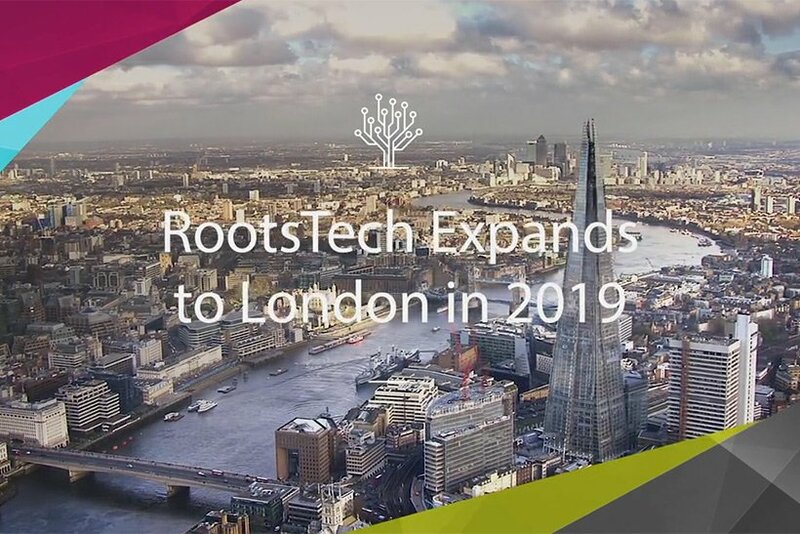 Join me for RootsTech London this October! Registration is open! 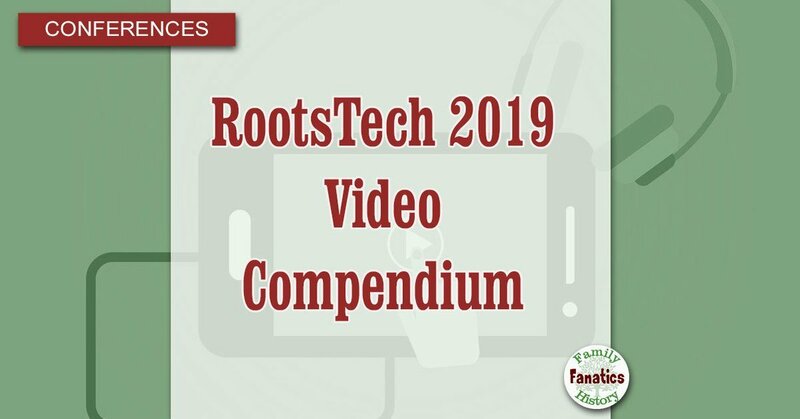 This week's genealogy video roundup includes tips for researching Polish Ancestors, breaking through brick walls, and the reveal of the RootsTech 2020 theme. You can also learn what Naval Ratios were in the 1700s. 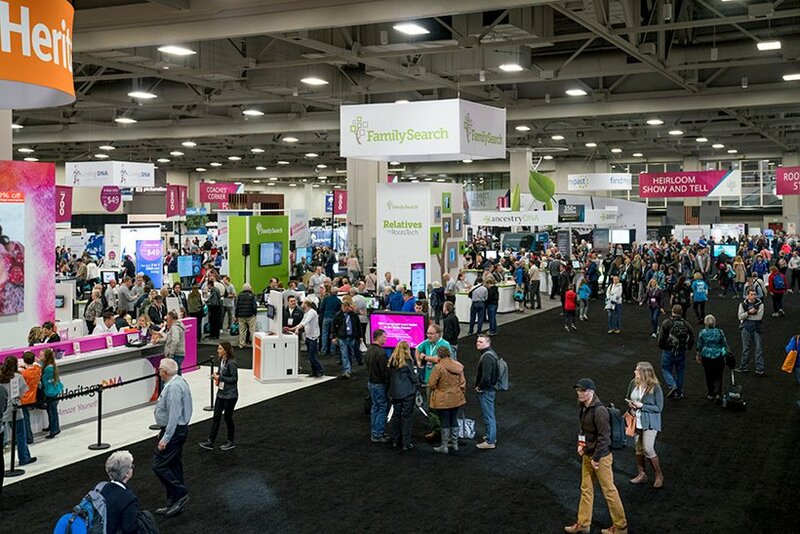 Follow & Retweet for a chance to win a RootsTech London pass (£149 value)! 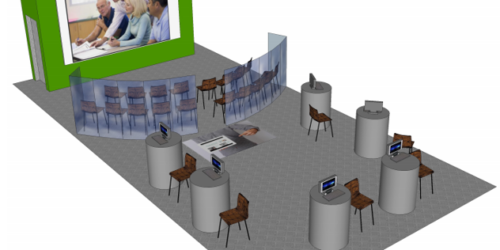 FamilySearch: Have you ever visited a museum and wondered how your own ancestors were part of the history you see there? Have you ever visited a museum and wondered how your own ancestors were part of the history you see there? 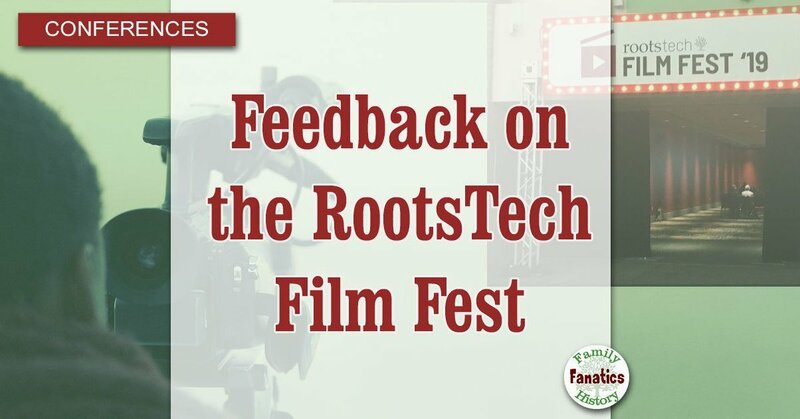 Rootstech class video. 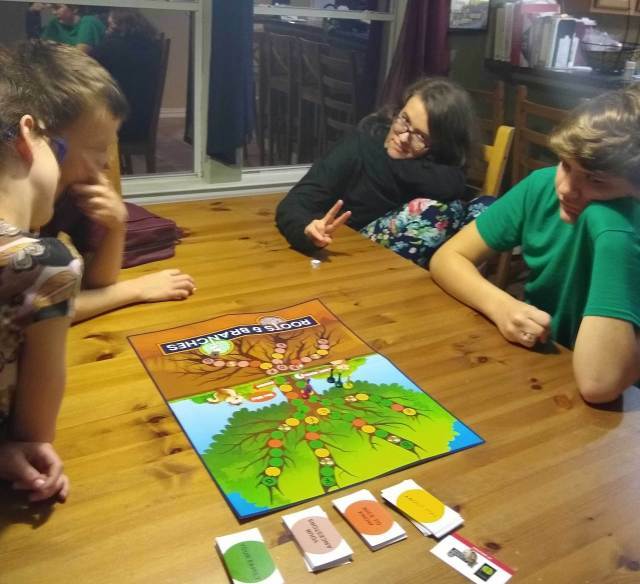 @thefhguide & FamilySearch present new activites that build & bond families. 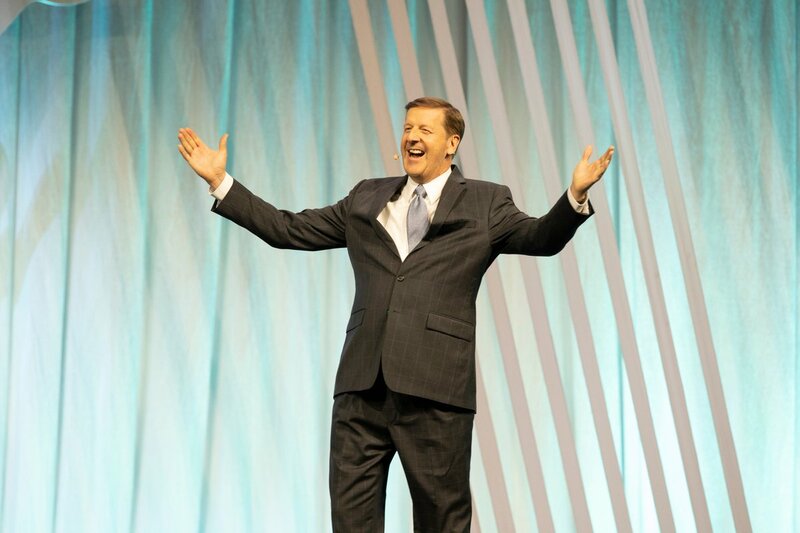 Heard this morning from RootsTech London... I have been selected as a speaker! 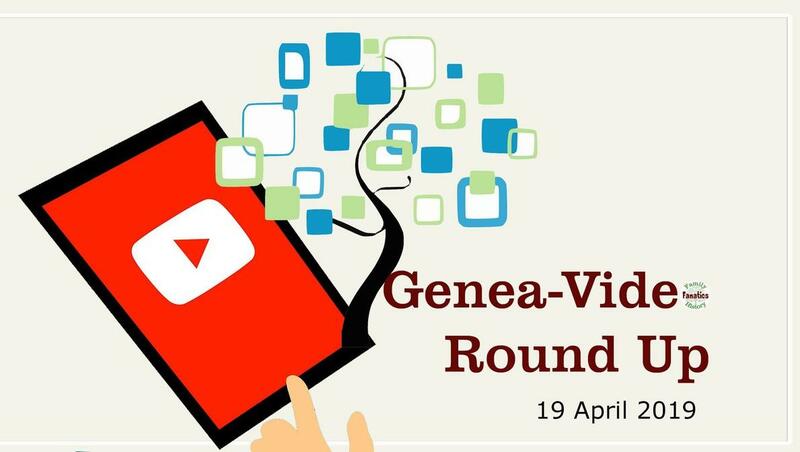 I am going to talk about #genealogy in the Netherlands! 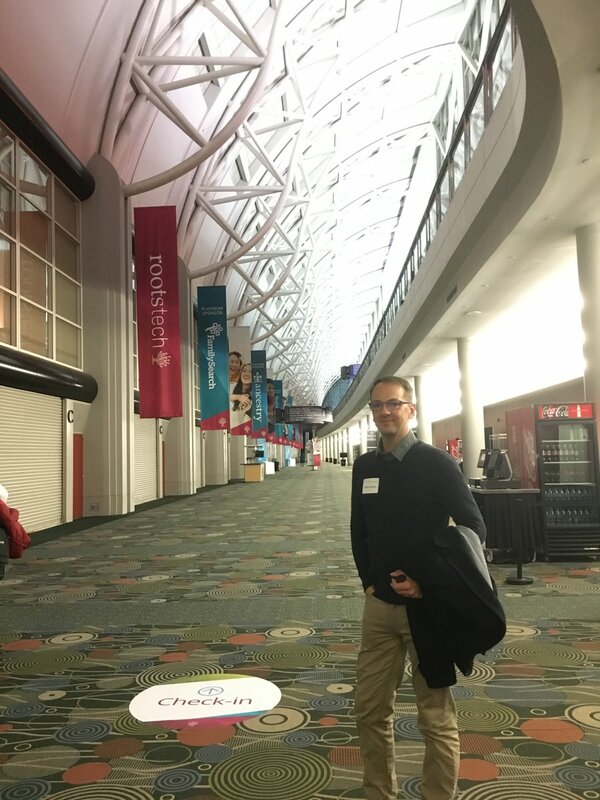 Thank you @RootsTechConf for this opportunity! 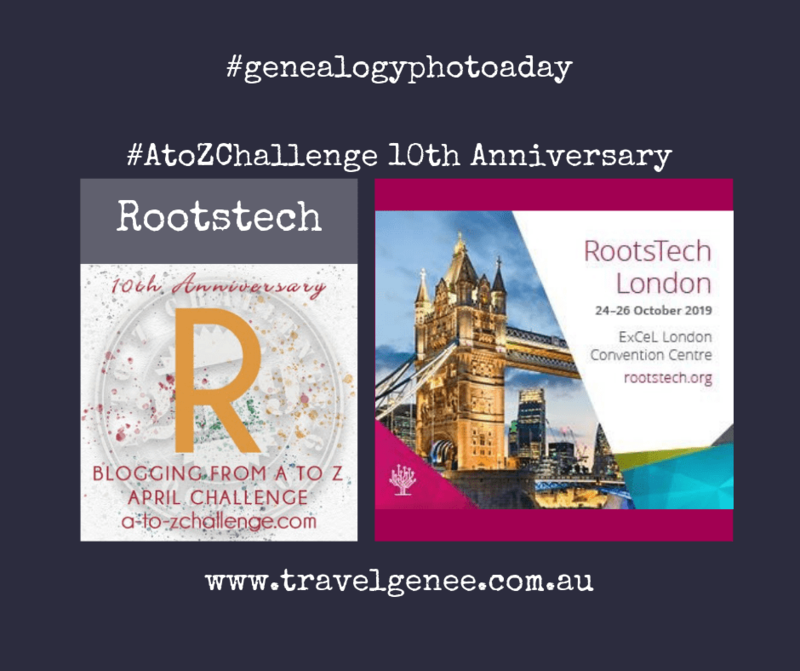 Do you attend any genealogical conferences? If yes, which ones do you like best. 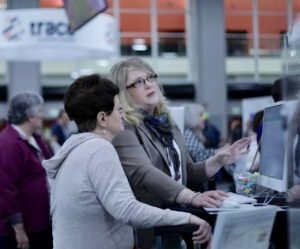 Powerful article by our writer @RachelJTrotter featured by RootsTech. "Remember who you are. It’s a simple phrase but one with deep meaning. . . . But the phrase becomes more powerful when we add to it: 'Remember who you are . . . and where you came from.' Remembering where you came from is a powerful tool." @geneaalacarte Hi Gail. We're thrilled to hear your feedback regarding the reinstatement of the 'birth' field within this particular collection. We'd like to apologize for any frustration caused by it's absence. We truly appreciated your patience as we worked to reinstate the search option. 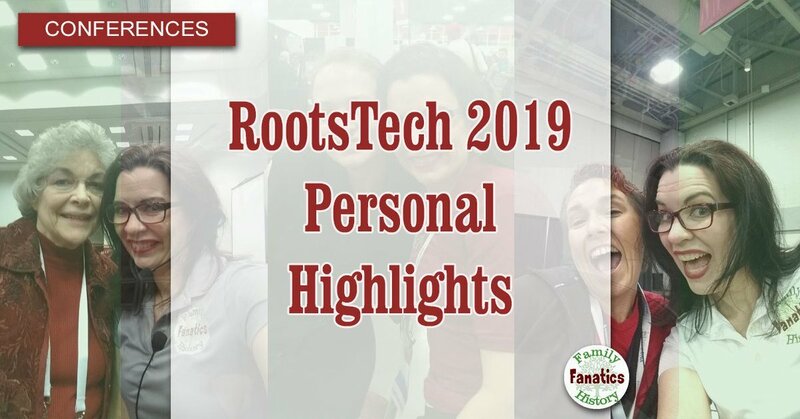 Videos from Rootstech 2019 (as well as previous years) are all now available. Murphy's Law of #genealogy: When you are in the middle of working out a problem in England, someone will come along and wave GOODIES from the USA at you. 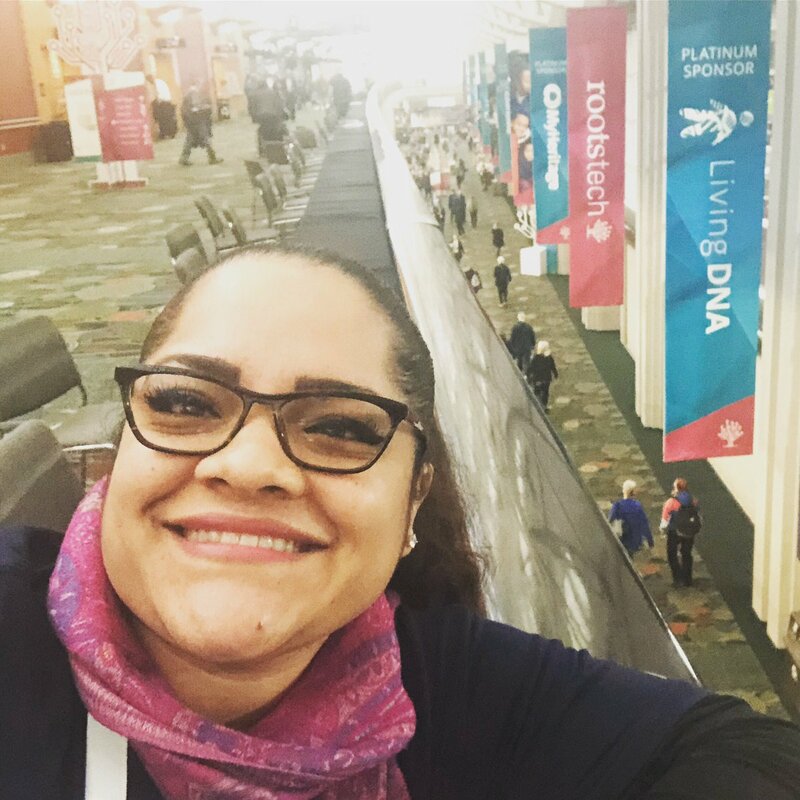 Last month it was Myko Clelland at RootsTech when I was working a US line, and now here comes The Legal Genealogist with BSOs. 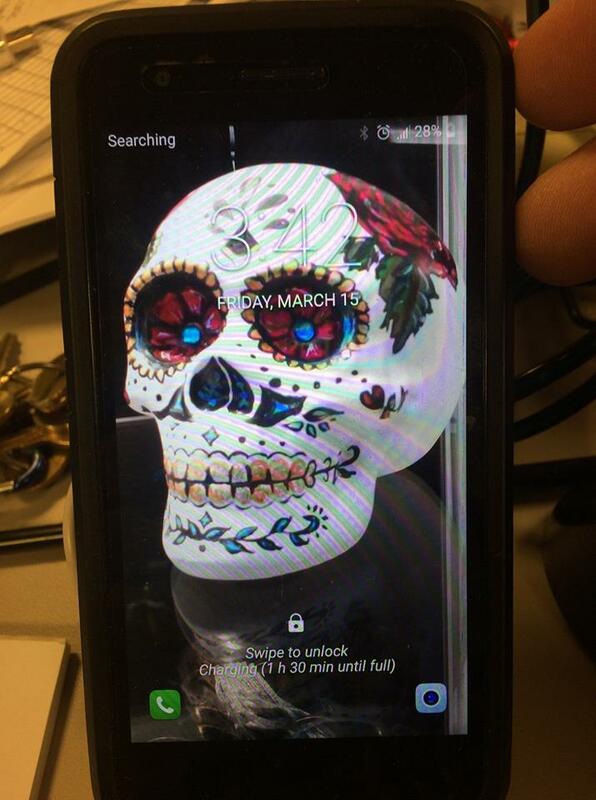 Phone lost at Rootstech in Salt Lake City. Contact me if it’s yours please. 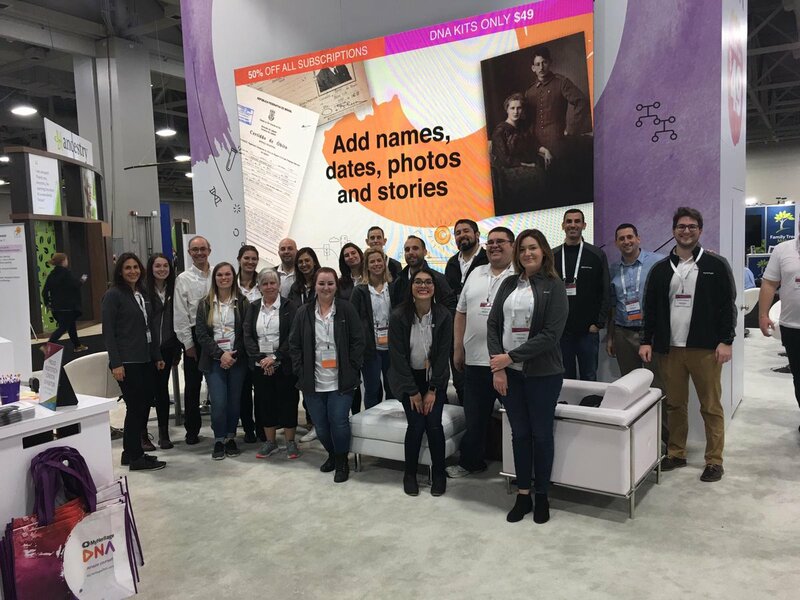 We recently returned from RootsTech 2019, where MyHeritage made a big splash with a significant announcement each day of the conference. 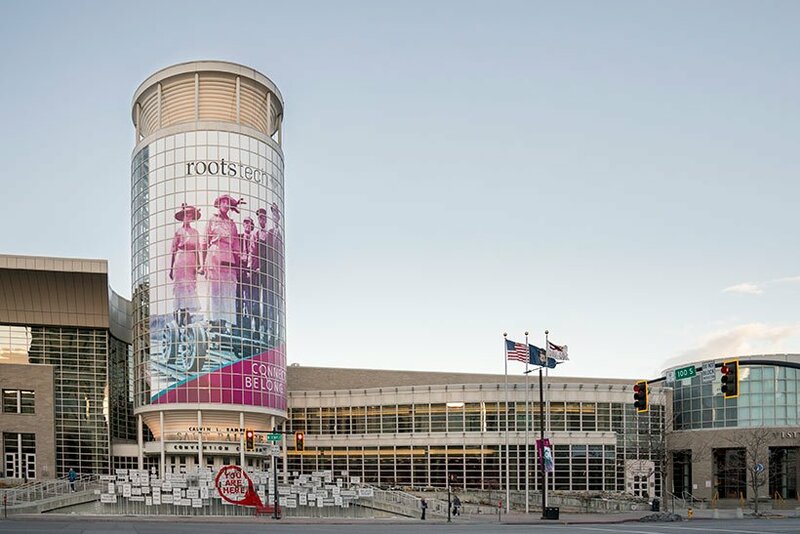 At this year’s RootsTech Conference in Salt Lake City, Jake Shimabukuro delivered a Musical Keynote Address. 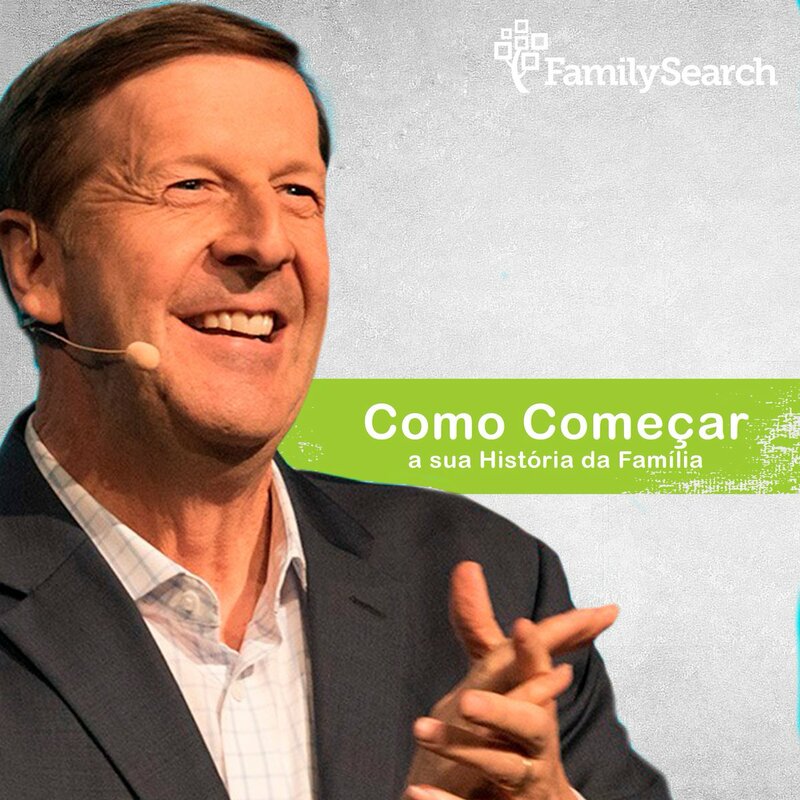 Acesse: https://t.co/IeJrjtLtIL e veja um convite especial pra você e sua família! 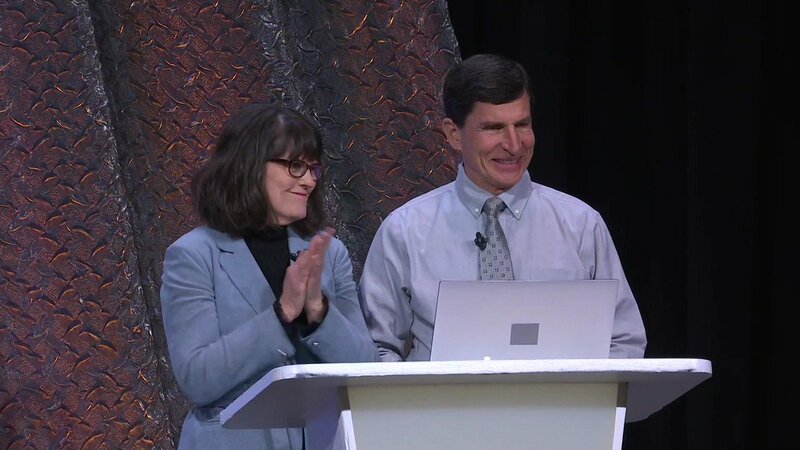 El Elder Bednar y su esposa, la hermana Susan Bednar, enseñaron juntos en la sesión de apertura del 2 de marzo en el Día del Descubrimiento Familiar de RootsTech. 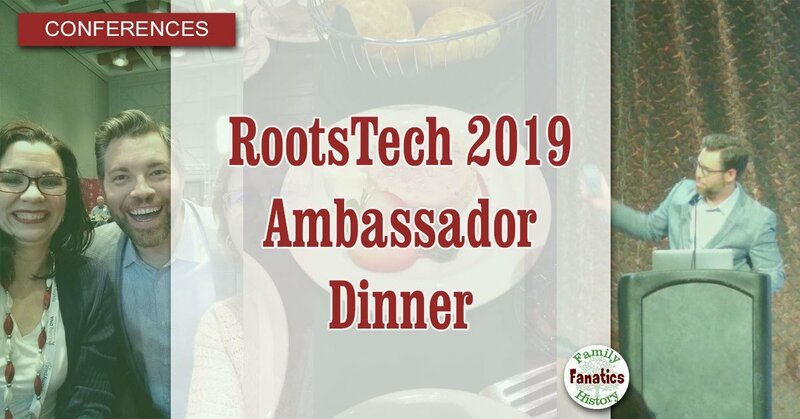 While I was at Rootstech earlier this month, I met some of the volunteers with this organization and gladly made a donation to help in this endeavor. 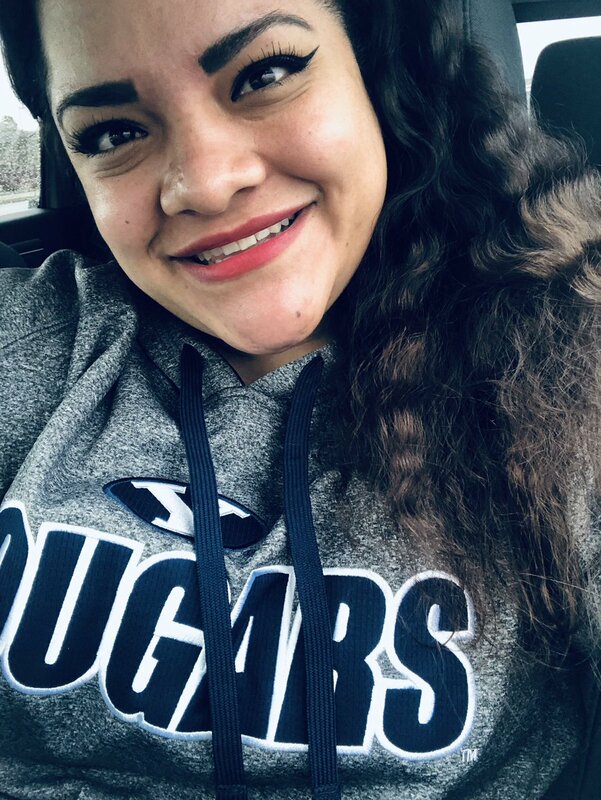 Please take a moment to look at this site, it is important! 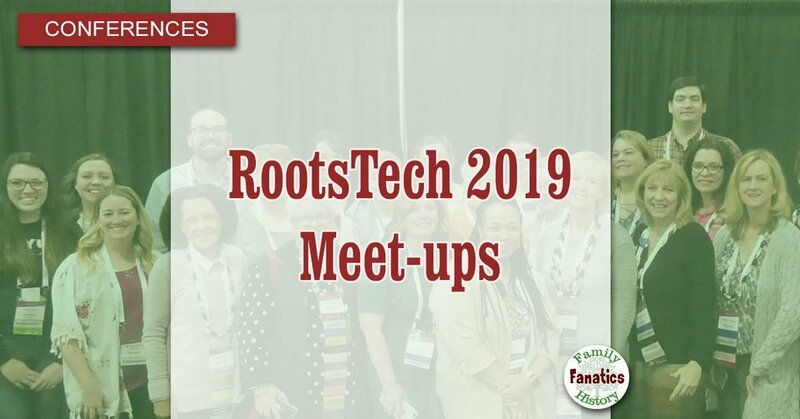 Whata beaut idea: @liannekruger: @DSRGenealogist @THEGenShow2019 Someone mentioned at RootsTech of having our twitter handles on our name tags might be a good idea. 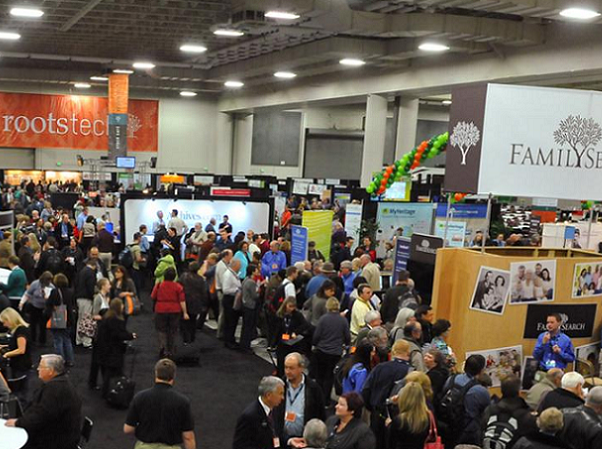 Rootstech was unforgettable this year. Find my thoughts about it! https://t.co/ABgV1Mqlp6 So many people said, "Why didn't I know about this before?" 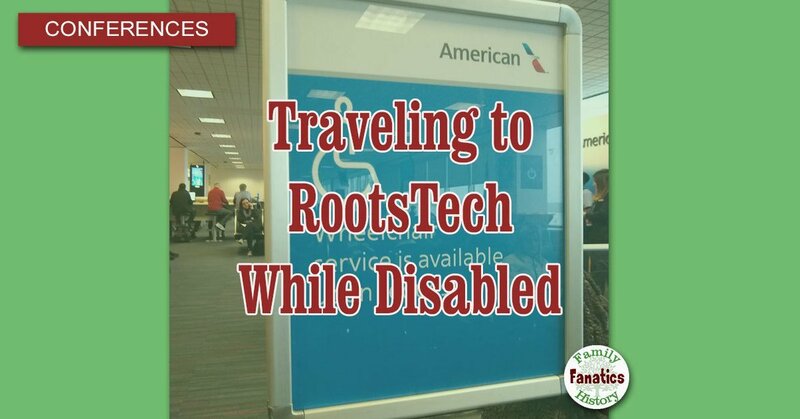 Planes that my genealogy buddy and I took to and from RootsTech 2019 were Boeing 737s. Neither Delta nor United airlines are grounding these planes. 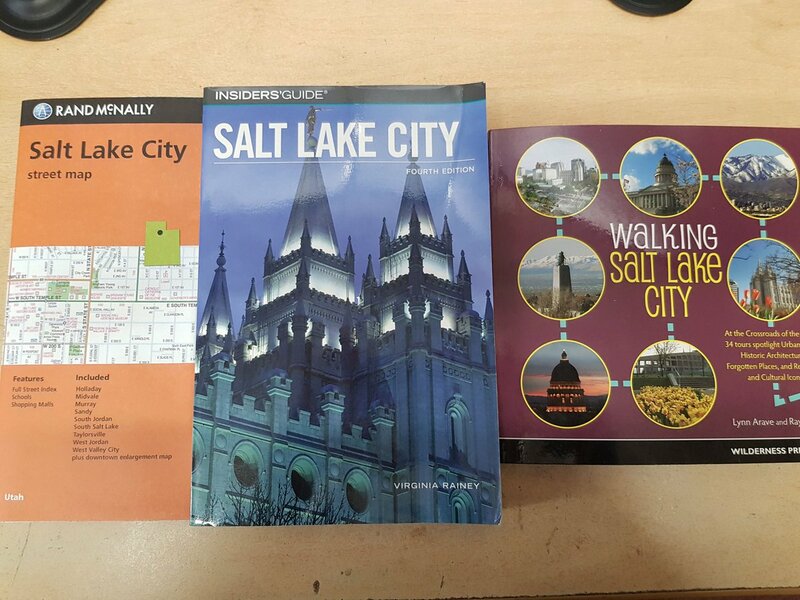 I will need to rethink my travel plans for 2020. Just published online the first of our quarterly Rememberize newsletters. 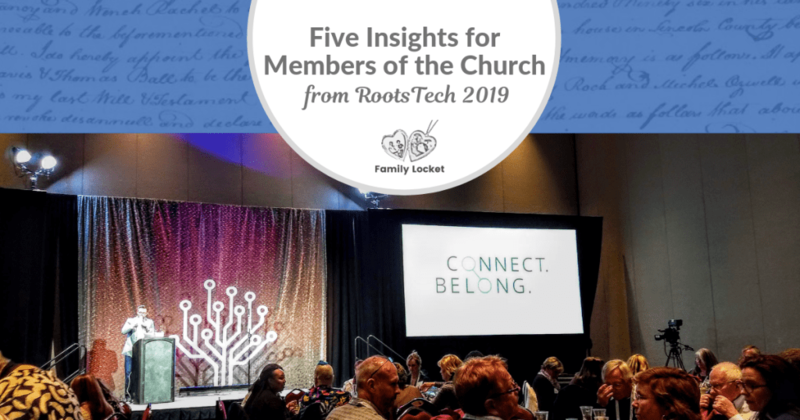 News from RootsTech, updates on our latest personal history projects, tips and ideas to help you share your family stories, included our children's books. 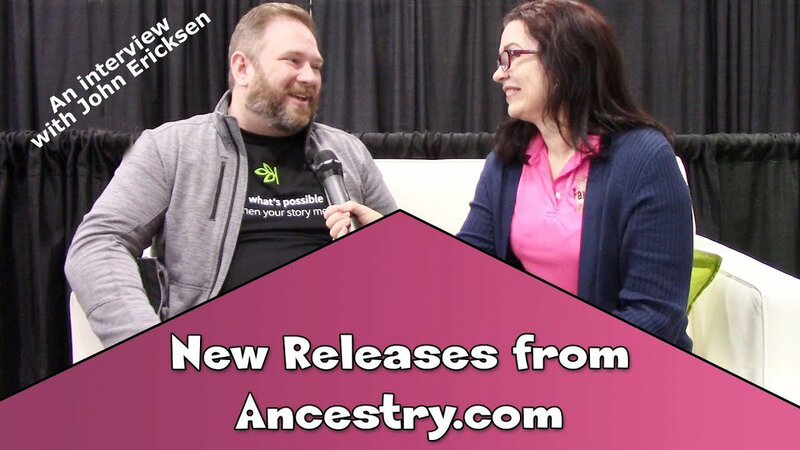 So glad I met David Lambert @DLGenealogist at RootsTech 2019😊Sold me RD900. 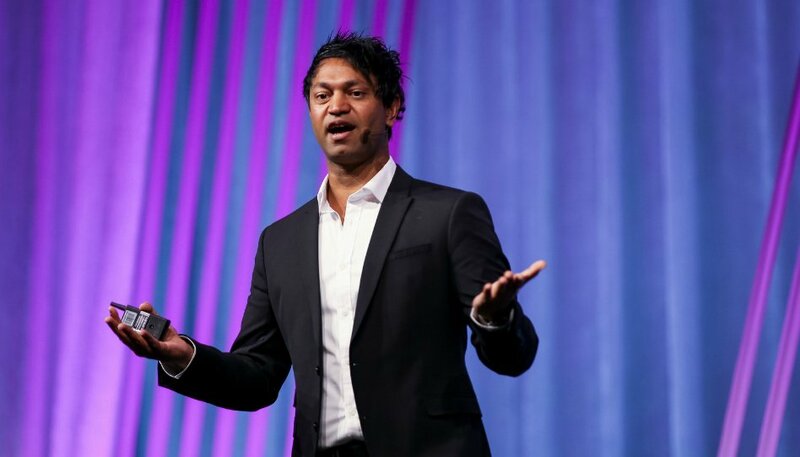 RootsTech 2019 in Review: Read the conference stats and view the highlight videos of @RootsTech 2019, including keynotes Steve Rockwood, Patricia Heaton, Saroo Brierley, and Jake Shimabukuru.